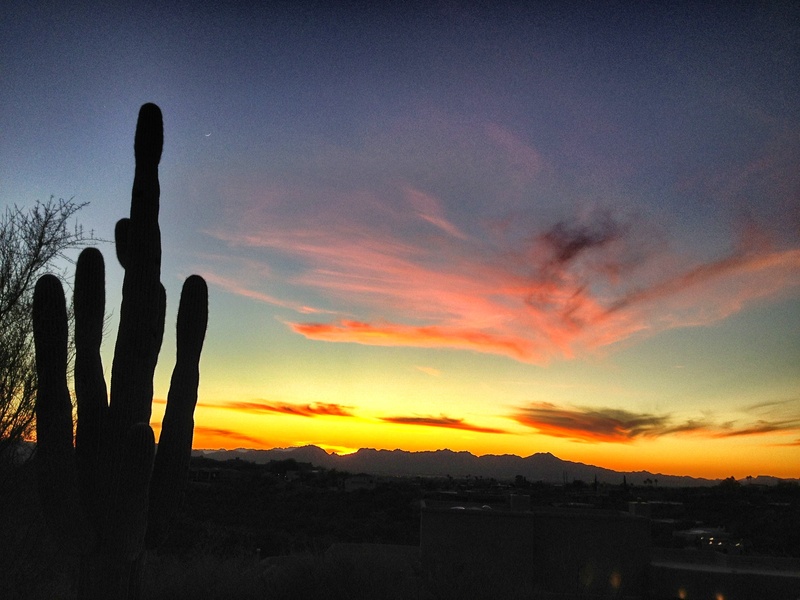 Greetings from Tucson…wish you were here! Photo taken in my parents backyard in Tucson, Arizona. There is nothing I like more than a gorgeous, colorful sunset. Arizona has many. Many in so many incredible hues of pinks, reds, purples, oranges and blues. I’ve been fortunate to have seen many over the last twenty years or so that my parents have lived there. This one was last Christmas when we were all together celebrating the holidays. Thanks! Hope you like the one of lake harriet too! Yes, it was also beautiful. A very unique picture that only comes around occasionally.